Audioboom / Could quantum computing change the world? Could quantum computing change the world? Once we believed that the world around us behaved according to the laws of classical mechanics, and it took us hundreds of years to work out that actually something else was going on. Quantum computing offers what we believe to be the best way to process information based on the laws of physics as we now know them. But how did we discover that quantum mechanics could offer such developments in computing? And why did this realm remain hidden for so long? 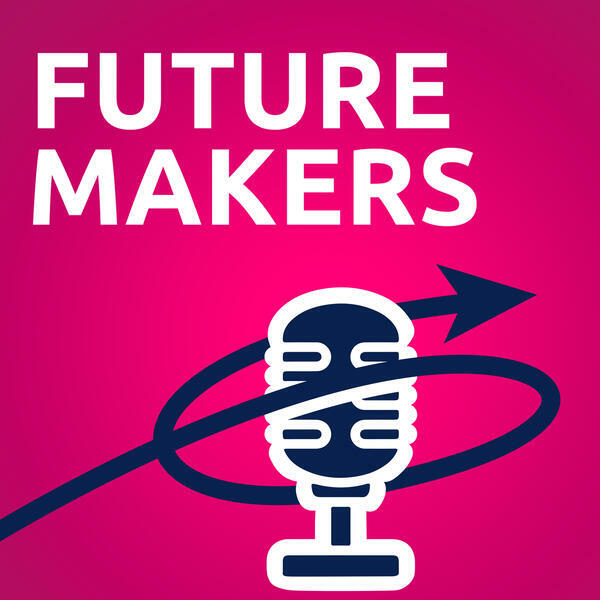 For this special episode of Futuremakers, Peter Millican, Professor of Philosophy, set out to discover the truth about a global race to develop the world’s first scalable quantum computer. He met a diverse range of researchers, who gave him their thoughts on the powerful next realm of computation their work opens up, via the fundamental building blocks, to the ultimate goal of a truly universal quantum computer. Keep listening to find out why there's a race to create this technology, if Oxford's researchers believe we'll ever achieve our goal, and what it could mean for society if we did. How will the automation of jobs progress?